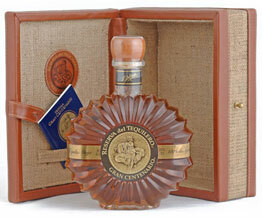 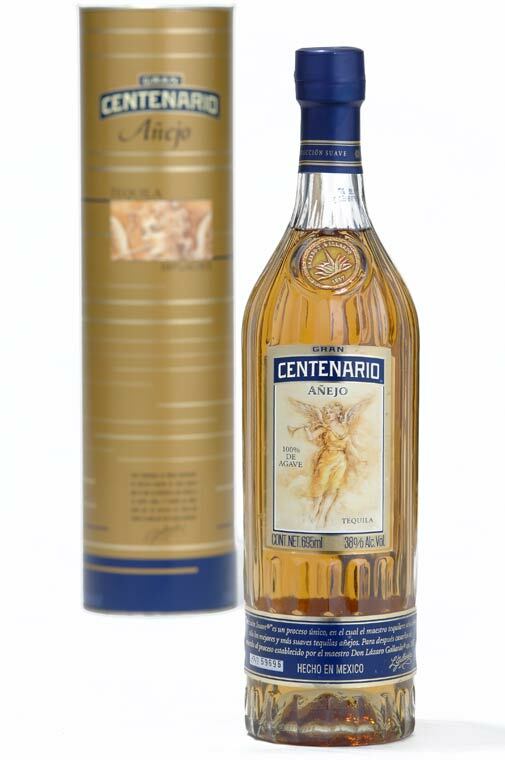 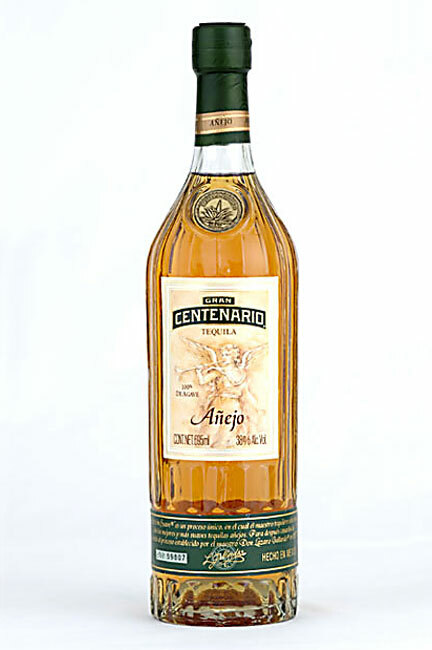 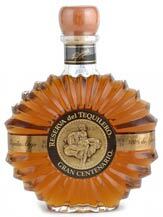 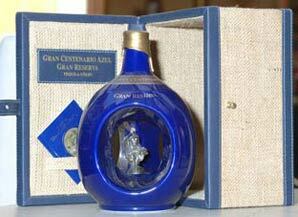 Photographs of a añejo Tequila bottles. 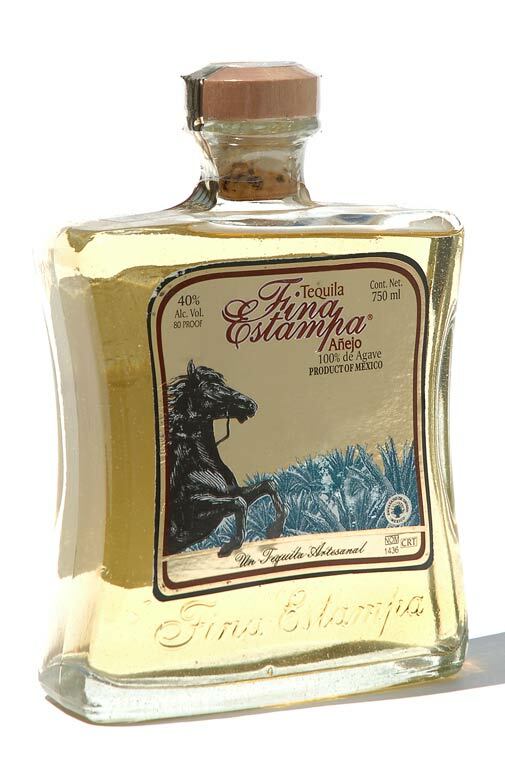 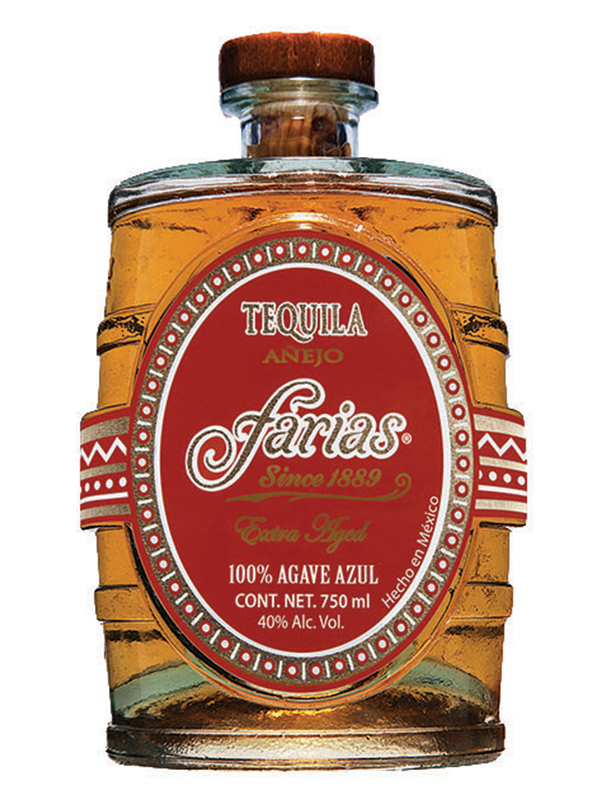 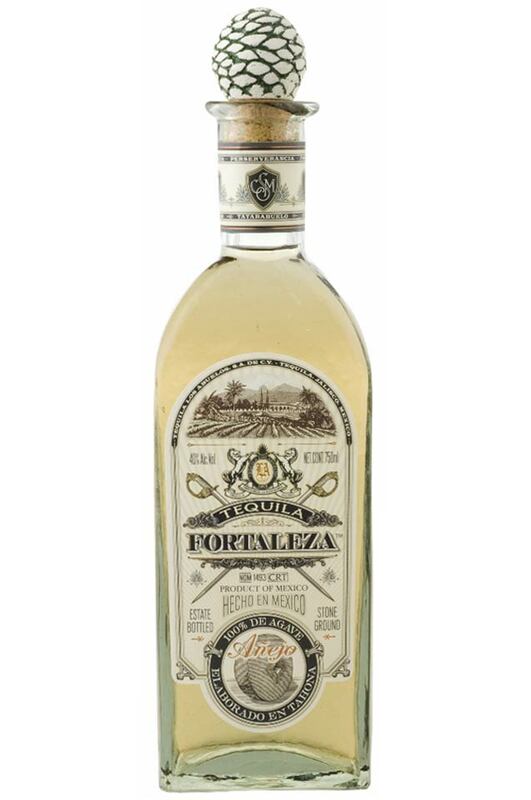 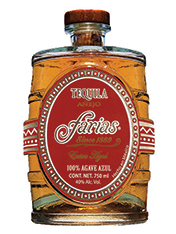 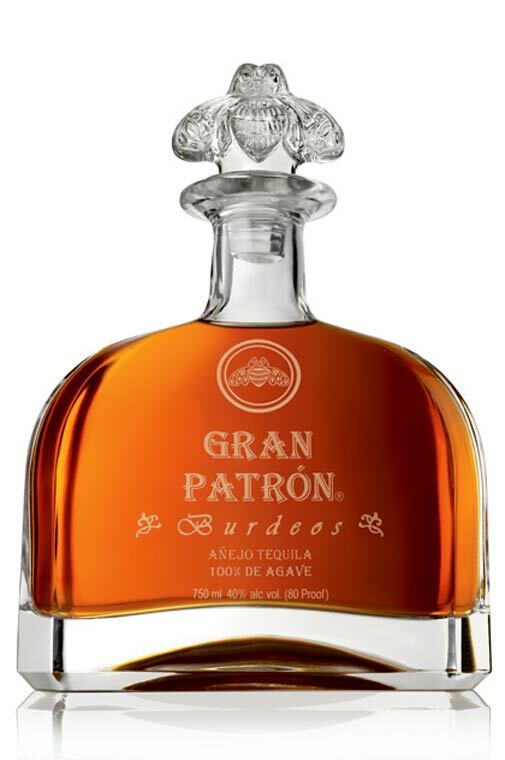 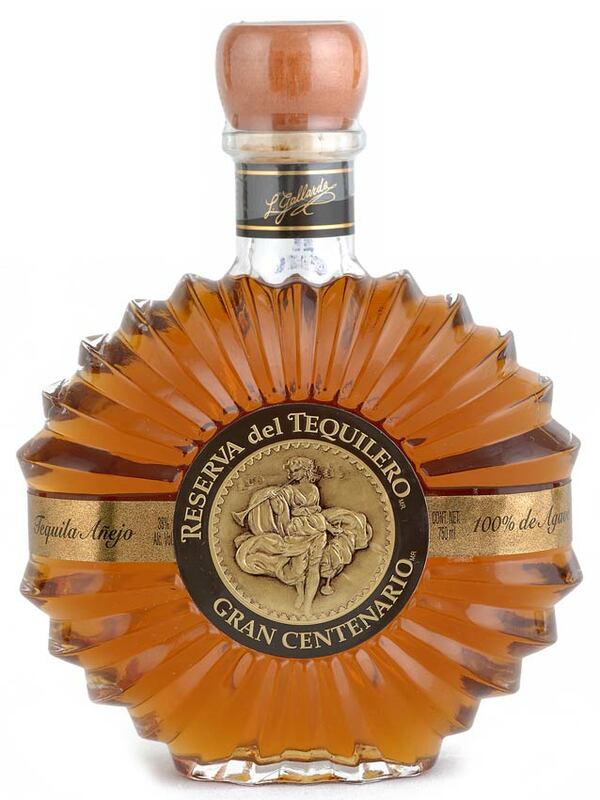 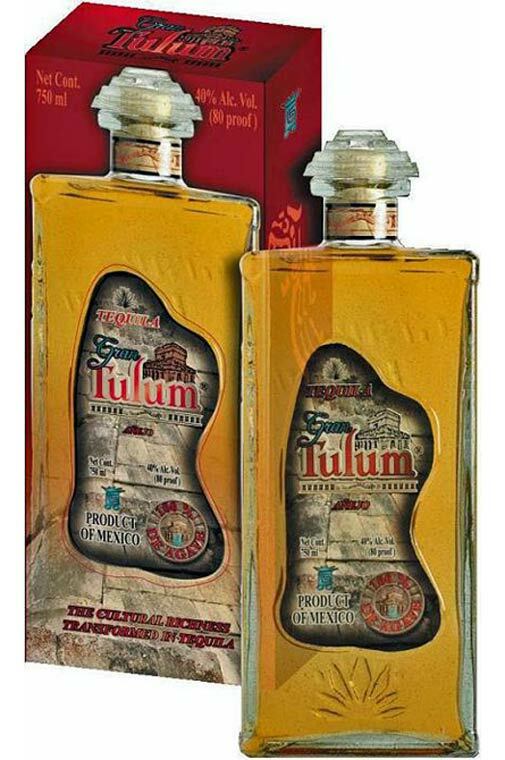 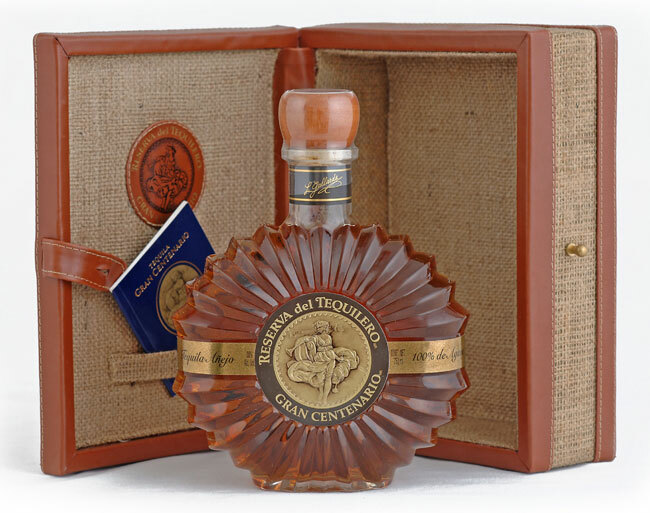 Pictures include Fina Estampa, Fortaleza, Gran Centenario, Reserva de Tequilero, Gran Centenario Azul Gran Reserva, Gran Patron Burdeos, Gran Tulum and others. 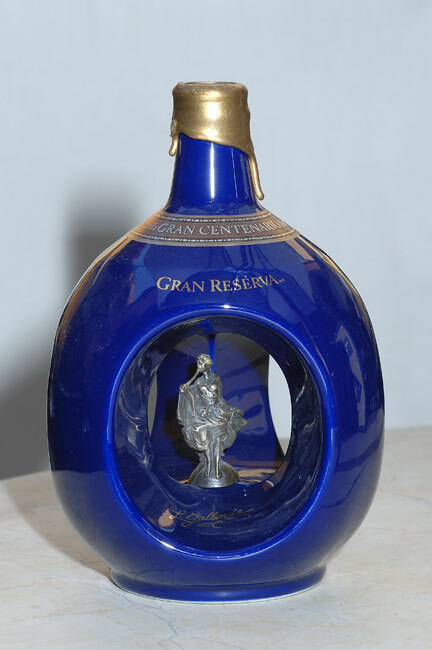 Click on images for larger views of bottles.